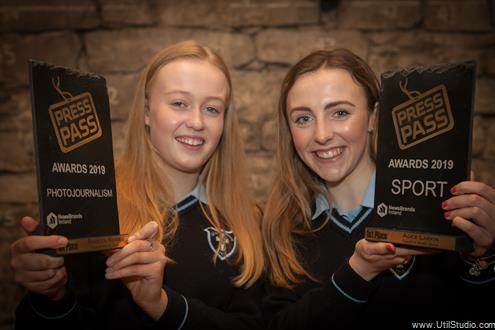 COLAISTE Muire, Ennis Transition Year students, Alice Larkin and Rebecca Keane, have won two of the five categories in the annual Press Pass journalism awards scheme. The results were announced on Monday. 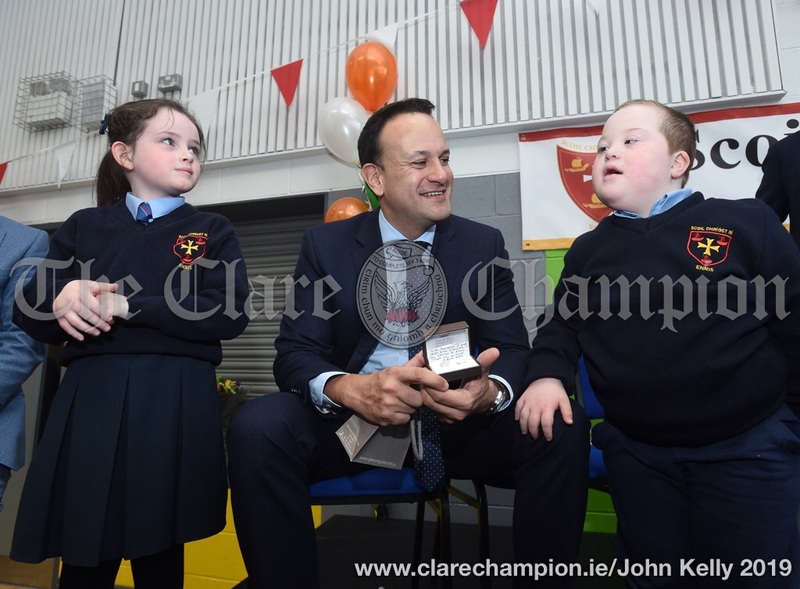 Alice won first prize in the sport category, while Rebecca won the photojournalism section. 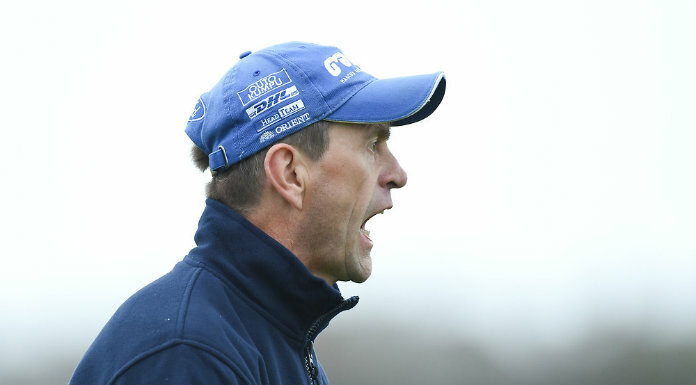 Alice’s article was a piece on Limerick hurler, Shane Dowling, following Limerick’s All-Ireland win. 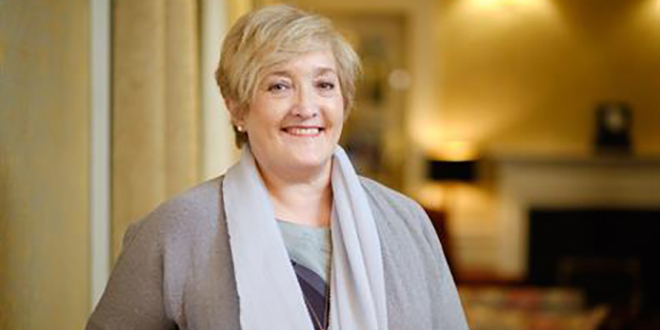 The judges praised Alice for the angle she took on the article and joked about a Clare person writing an article about a Limerick hurler. 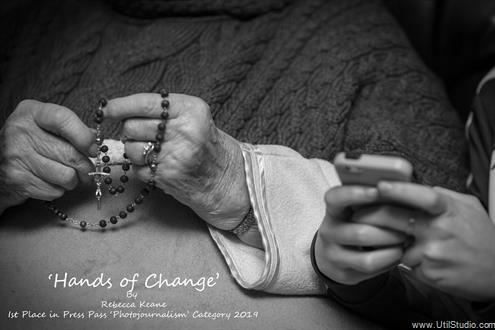 Rebecca’s picture told a story about the difference in generations depicted by her granny’s hands, holding a set of rosary beads and her sister’s hands on a mobile phone. She was commended by the judges for her image and the thought provoking nature of it.